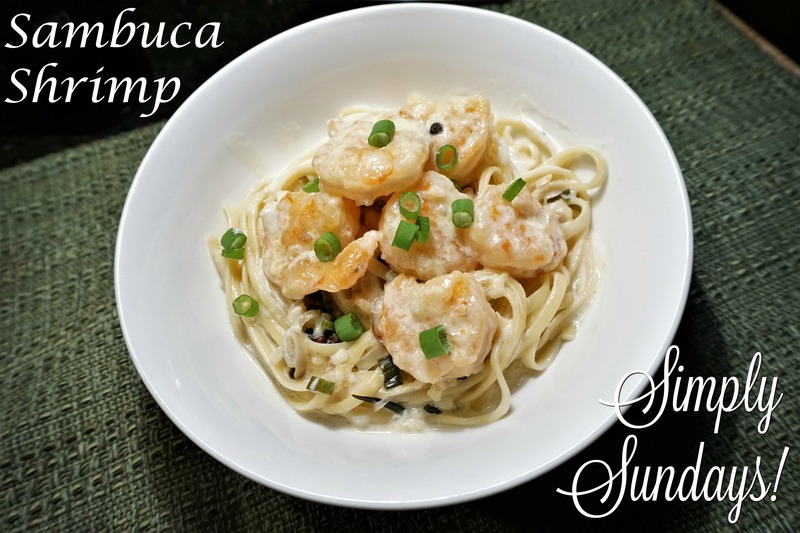 Sambuca Shrimp – Simply Sundays! My wife’s family has been camping in one form or another since, well, since my wife was born (and before), tent, pop up trailer, cabins, etc. There has been progression, ending with the cabins, though I might add the cabins are not exactly luxurious, however they beat a tent for sure! This is our take on a great recipe, with great memories!